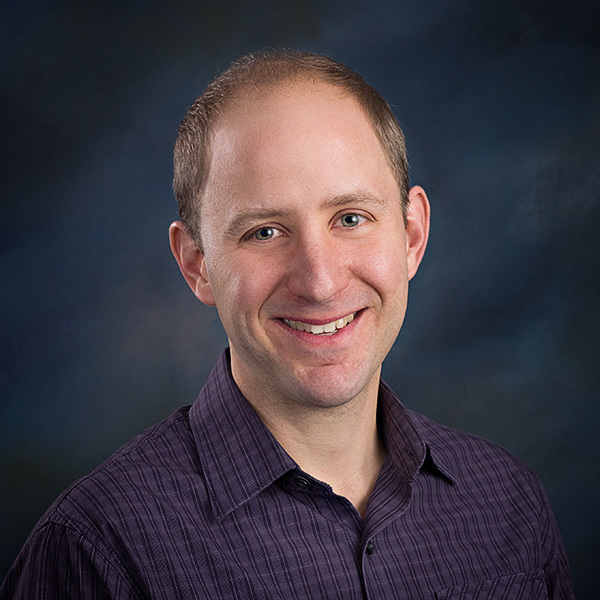 Concept Craftsman LLC was created in 2009 by Brian Gonci. Brian has a degree in Wood Product Technology from SUNY Morrisville. Sometimes working at the client's location and sometimes working in his workshop, Brian is able to create unique and custom projects for his clients. 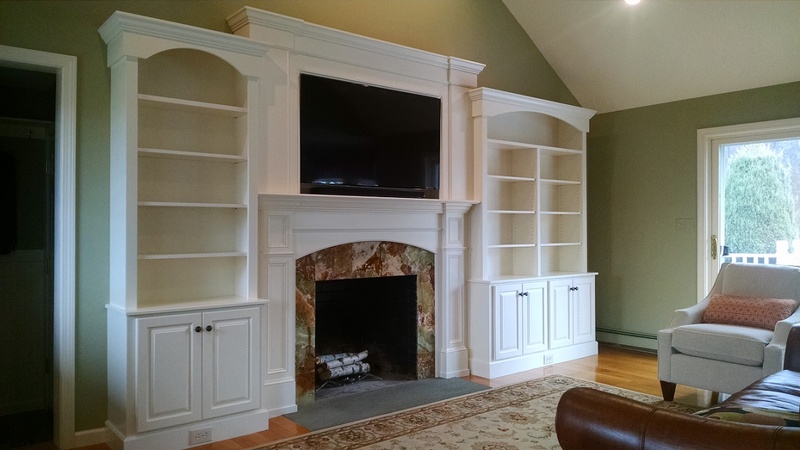 We specialize in custom built-ins, from large wall units to small closets for tiny spaces to Murphy beds for guest rooms to entertainment centers for a family room to a small under staircase closet. The possibilities are endless. Custom cabinets and drawers turns a regular kitchen into a unique and personal design. 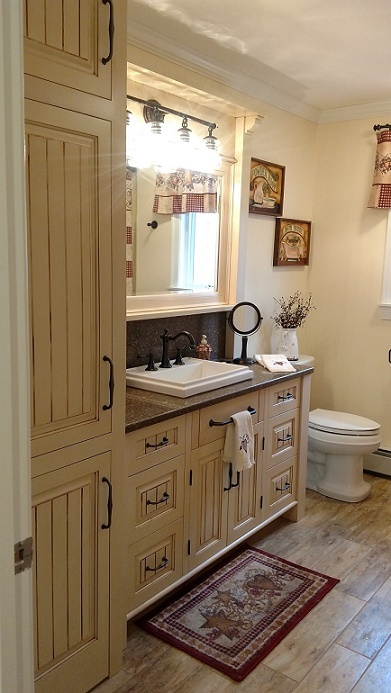 Bathroom projects can be custom cabinets or just an over the toilet wall unit. 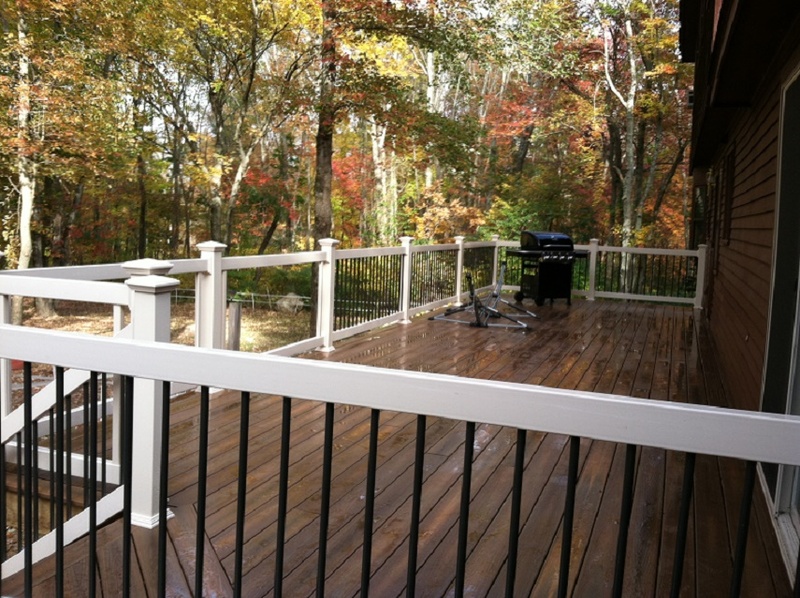 Concept craftsman can built a deck on the back of the house to provide a great outdoor living space. Or they can repair or replace an existing deck or porch. External and internal doors don't have to be boring. 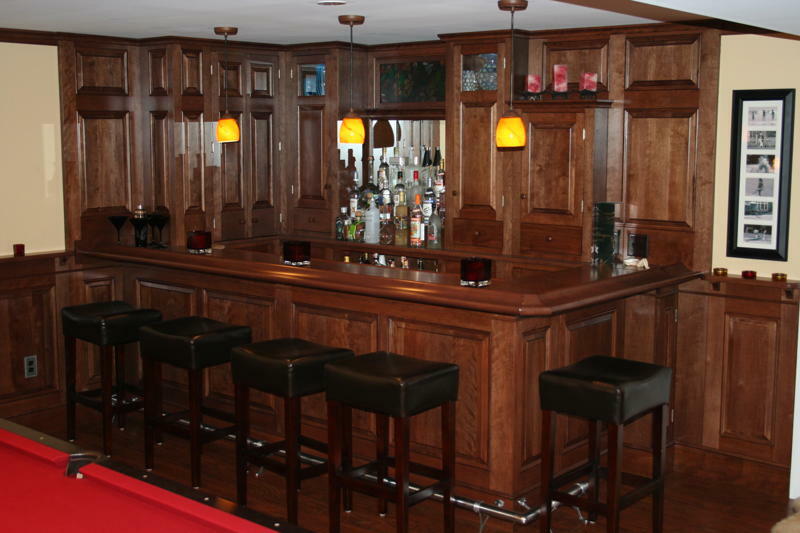 Other projects include bars, flooring, paneling, closets, furniture, mantels and more. 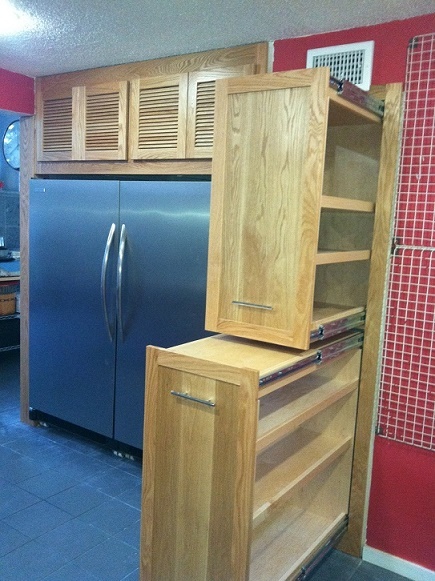 If you are interested in having a professional custom woodworking project done for your home, please contact me. © Concept Craftsman, LLC. All rights reserved.